Living in as great a place as Southern California – homeowners, property managers, and tenants often forget that damage from water doesn’t happen solely occur due to weather. Non-weather related damage comes in the forms of leaking pipes/appliances and a myriad of other reasons. 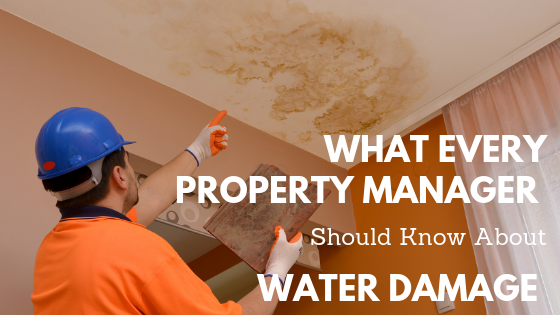 Did you know water is among the top 3 property insurance claims? There are a few different precautions you can take to prevent damage, but emergencies and accidents happen. Luckily, Flood Solutions can help prepare you for that as well. Part of being ready for accidents and emergencies involving water is education. Educating tenants on what to do or who to call can help reduce cases of non-reported damage and leaks. Prompt reporting helps reduce the amount of time the water has to do its damage. Swift repair and treatment is also important as it helps reduce the risk of mold. Having regular property maintenance and water inspections can also greatly reduce the risk of damage from water. During the inspections, there are several areas that you’ll want to make sure to check. Look at ceilings and walls for water stains, kitchen, and bathroom sink cabinets, and HVAC drip lines and trays. These inspections serve as a secondary line of defense in the fight against water troubles. These inspections should include looking for roof, foundation, and downspout damage. These are areas that the tenant can’t easily access. Using these two tactics you’ll be able to help reduce property damage and losses and will do wonders for tenant moral. Unfortunately, no one really plans for a rental property to flood or spring a leak, but it happens and prevention goes a long way. Should you find yourself facing a case of water or flooding there are few things you should remember. One of the first things you should asses is the severity of the damage. Once you have done that, document the damage for insurance purposes. Immediate action is the final step. Damage from water isn’t always visible (ex. damage within walls) and because of that, repairs should be tackled with the help of a trained professional. In the case of mold and mildew the trained professional should also possess a valid mold remediation certification. Mold damage may not always be visible. A non-certified person may not handle the issue properly and you’ll soon need to go through the process again. Best to get it right the first time. 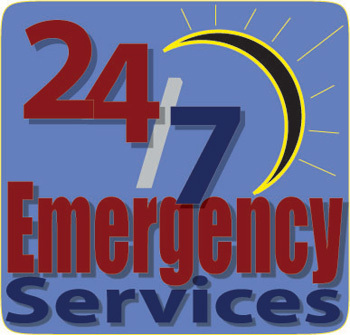 Flood Solutions Inc. has a team of professionals who are there to help no matter the hour. We pride ourselves in our honesty and we like to let our work speak for itself. We are a family owned and operated business based in Carlsbad, CA. From mold remediation to emergency flood repairs and restoration, we’re there to help you keep your properties in top shape. We’re certified, licensed and bonded so you can be sure that no matter your issue you will be in good hands.